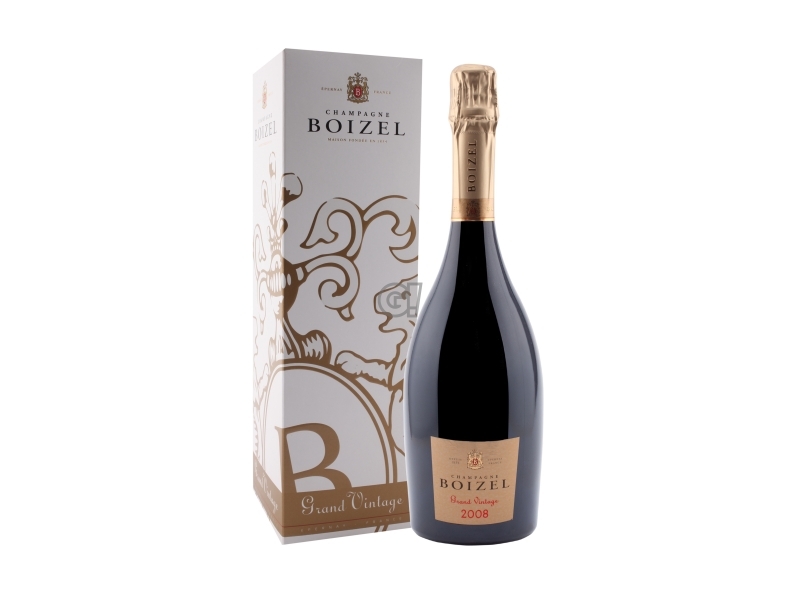 The Champagne Brut Grand Vntage 2008 by Boizel comes from an accurate selection of the best Chardonnay grapes from Côte des Blancs and Pinot Noir from Montagne de Reims. After bottling, it rests 8 years on its yeasts before degorgement. The sugar dosage is very low to preserve the aromatic pureness. Its gold colour is tuned with a persistent perlage. It is elegant and complex at first smell. 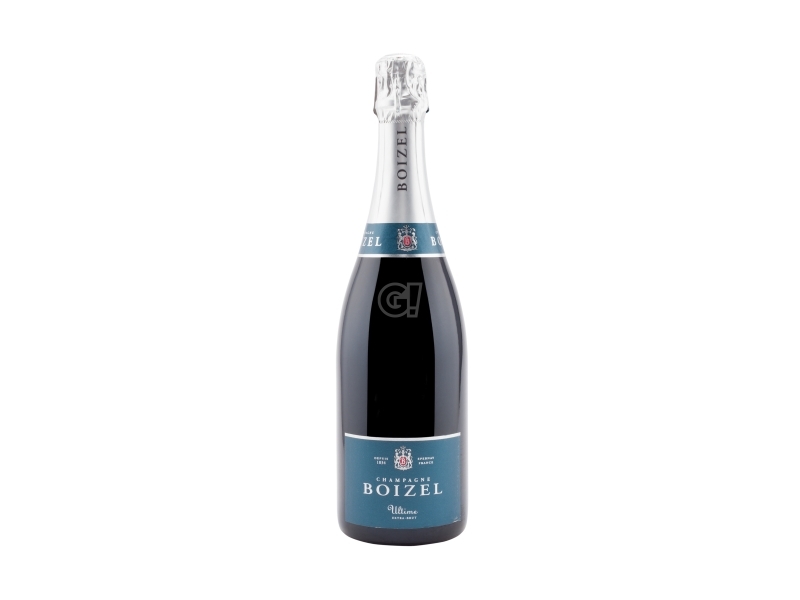 The Grand Vintage 2008 recalls the taste of croissants and yellow peach, later also dried fruit and honey. In your mouth the wine is pure and elaborated. 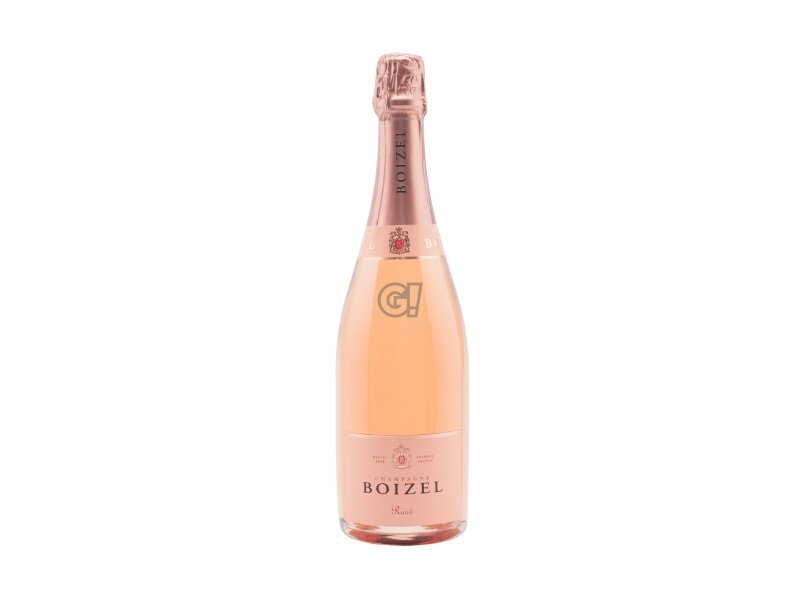 The aromatic intensity is balanced with minerality and freshness. The final taste is long and elegant. 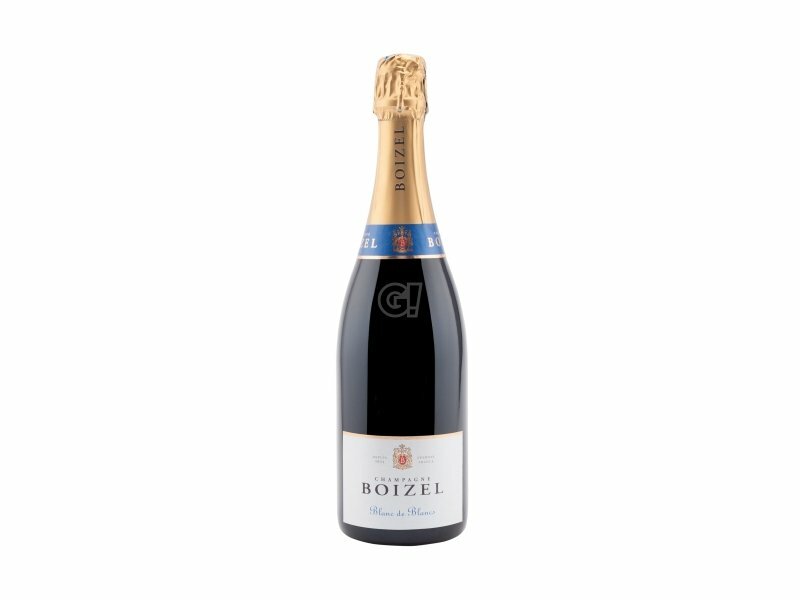 Complex and intense, this Champagne Grand Vintage 2008 allows great combinations with roasted meat and mushrooms or truffled poultry. 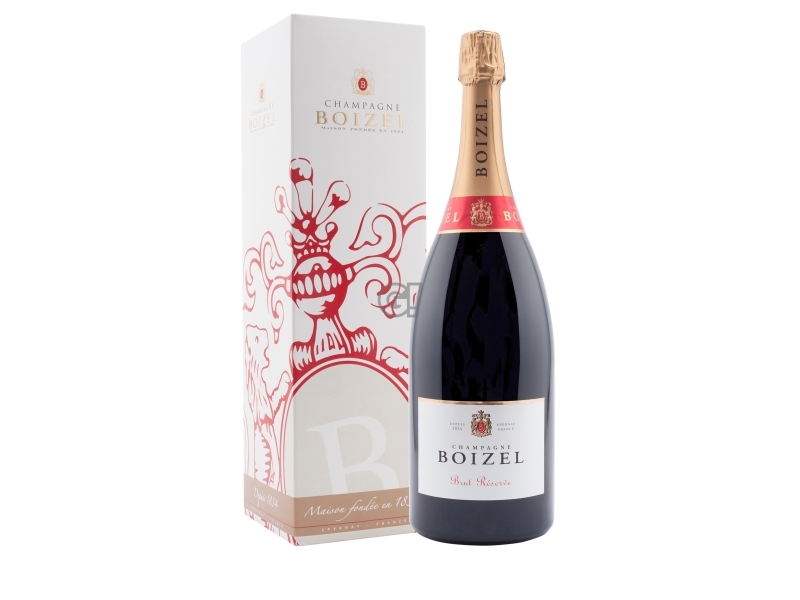 The Maison Boizel was founded in 1834 in Epernay by Auguste and Julie Boizel. The Champagne production is a tradition in the Boizel family and the 6th generation is now managing the business with Eveline Roquez Boizel's two sons, as well as his husband Christophe Roques. Production and experience over 180 years in the hands of the same family and a deep knowledge of the terroir are the crucial ingredients of the high quality recipe of this Maison.